Last week, more than a thousand children learned what risks to look out for when they use the internet, as they took part in a hard-hitting roadshow that aims to give youngsters the tools to stay safe online and prevent them from becoming victims of abuse. Children who access social media and play games online can become victims of abuse and exploitation. The roadshows were developed largely to teach primary school children about the dark web, to recognise the risks of using the internet, and understand what to do if they think they may have become victims of online abuse. The Walk Online Roadshow, hosted by Woodlands School in Basildon, was part of a series being delivered to Year 5 primary school pupils and all Year 7 pupils of Woodlands School. Youngsters that attended agreed the high impact roadshow highlighted the need for them to be more aware of what they are doing on social media sites, who they are talking to and to always speak to an adult or somebody than can trust if they are unsure, scared or uncomfortable about anything they have seen or done when using the internet. 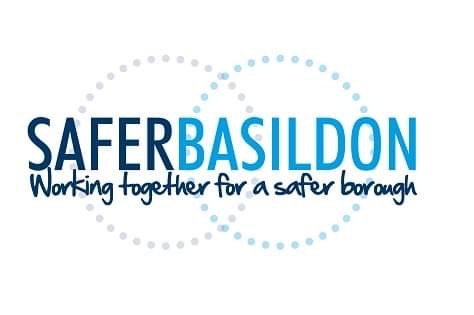 The Safer Basildon Partnership, supported by Basildon Council funded the roadshows through the community safety grant received from the Essex Police, Fire and Crime Commissioner, to deliver activity to protect vulnerable people. The content of the roadshow pulls no punches – giving direct messages to the young people – but it is recognised that this method has fantastic results in helping the young people retain the information and get them talking and thinking about their own online safety.